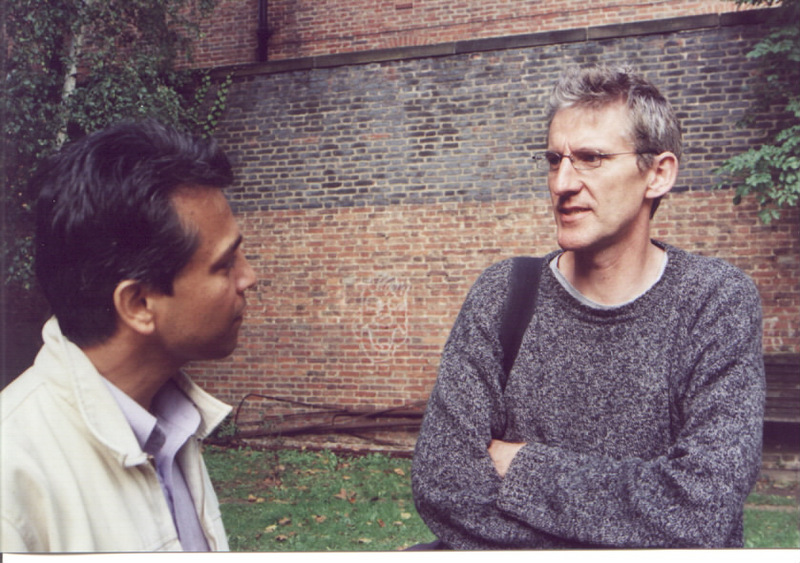 The Gandhi Foundation’s 2005 Peace Award was presented to the human rights lawyer Clive Stafford-Smith on Sunday 2 October 2005. Clive is a renowned British human rights lawyer who has worked on death penalty cases in the USA for the past 21 years. He was director of the Louisiana Crisis Assistance Center for 11 years, representing clients on death row in the USA, after 9 years with the Southern Center for Human Rights. He now works with Reprieve, a London-based human rights charity. Reprieve was launched by Stafford-Smith in 1999 and has assisted numerous volunteers to attend the Southern United States to work on death penalty cases, as well as providing legal assistance to prisoners in Guantanamo Bay. He has represented 300 challenging death penalty cases. He represented the British Guantanamo Bay victims and was instrumental in bringing them back to the UK. With more than 500 prisoners still held in Guantanamo, he is now helping to lead a coalition to secure them legal rights, as well as representing 20 of the prisoners directly. He is also engaged in developing advocacy strategies required to counter the growing use of sending prisoners to international ‘law free zones’ around the world where currently over 10,000 ‘ghost detainees’ are held and subjected to various forms of torture. He has also made television documentaries on state torture.